LG has launched a new smartphone in South Korea, the LG AKA, which is an Android KitKat handset, and it comes with some interesting features. 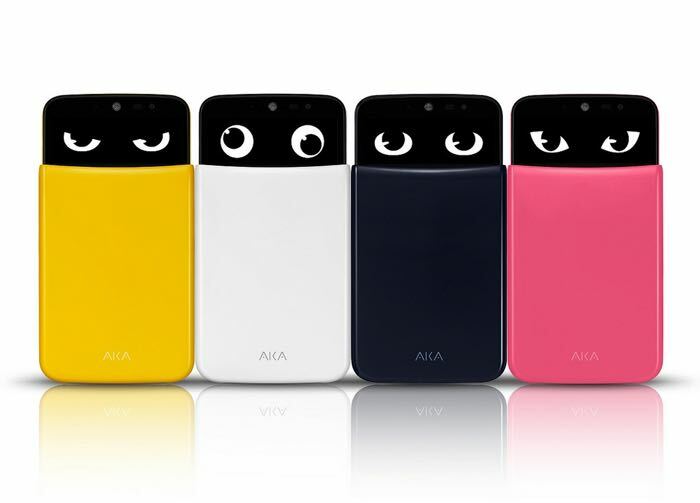 The video below gives us a quick look at the LG AKA, the handset comes with a case that covers the lower part of the handset, and when the case is used, a pair of animated eyes appear on the top of the devices display. The LG AKA come with a 5 inch HD IPS display with a resolution of 1280 x 720 pixels, processing comes in the form of a quad core 1.2GHz processor and there is also 1.5GB of RAM. Other specifications on the handset include 16GB of included storage, plus a microSD card slot, the device also comes with a 2.1 megapixel front facing camera and an 8 megapixel rear camera. 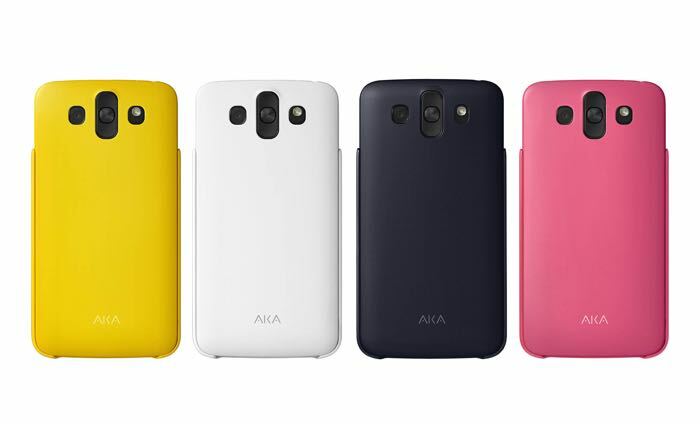 The LG AKA also comes with Android 4.4 KitKat, a 2610 mAh battery, Bluetooth, WiFi and NFC, plus 4G LTE, there are four cases for the LG AKA too choose from, and each one gives the handset a different face, yellow, white, black and pink, the handset will launch in South Korea shortly.